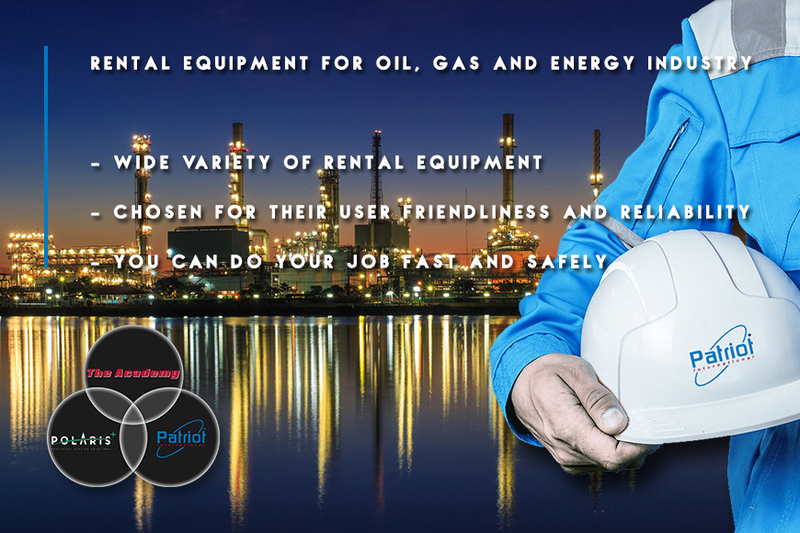 Patriot International offers a wide variety of rental equipment and services for the oil, gas and energy industry on a global scale. All our rental equipment has been specifically chosen for their user friendliness and reliability so you can do your job fast and safe. We do not limit ourselves to a brand or manufacture and therefore we are free to provide the most suitable equipment that will meet the demands your job offers. Because we have close contact with our clients, our stock of specialized equipment is constantly growing and thus can we meet with your demands for specialized equipment for piping in the oil, gas and energy sectors.